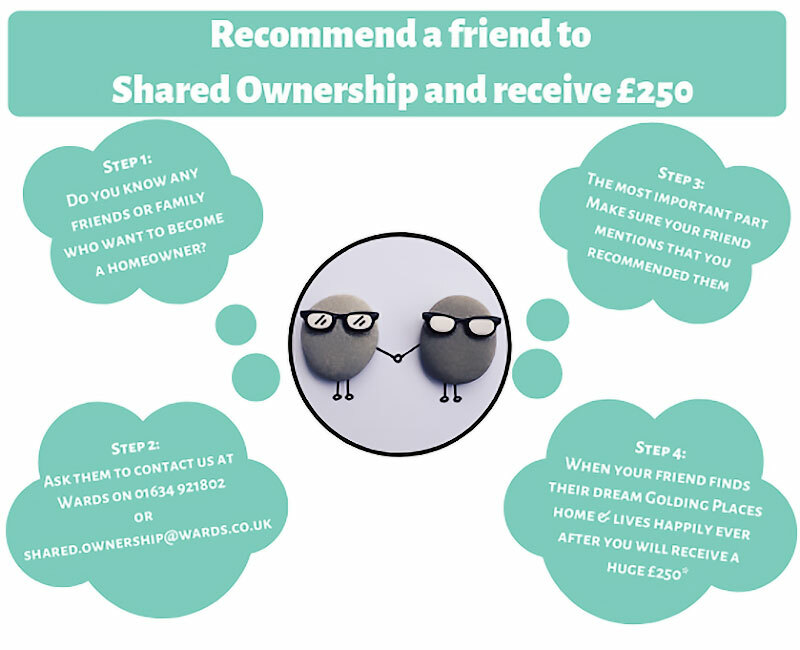 Have a question about shared ownership sales? As part of providing a good service to you, we need to collect and handle personal information from and about you. We hold and process this information in connection with managing your housing arrangements and to meet your needs. Your personal information needs to be kept confidential and we take great care to ensure it is collected, stored and handled responsibly and according to legal requirements. You can read more in our Data Protection [pdf] 2MB leaflet.